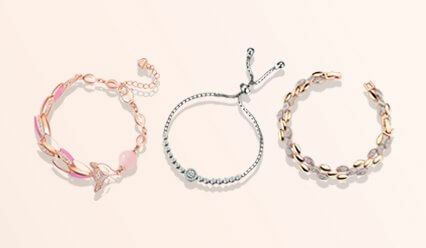 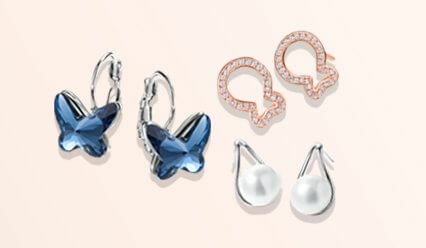 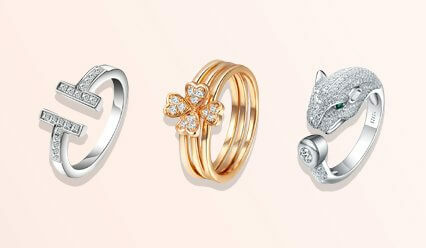 This charming rendition of dream teddy charm will bounce its way straight into your heart. 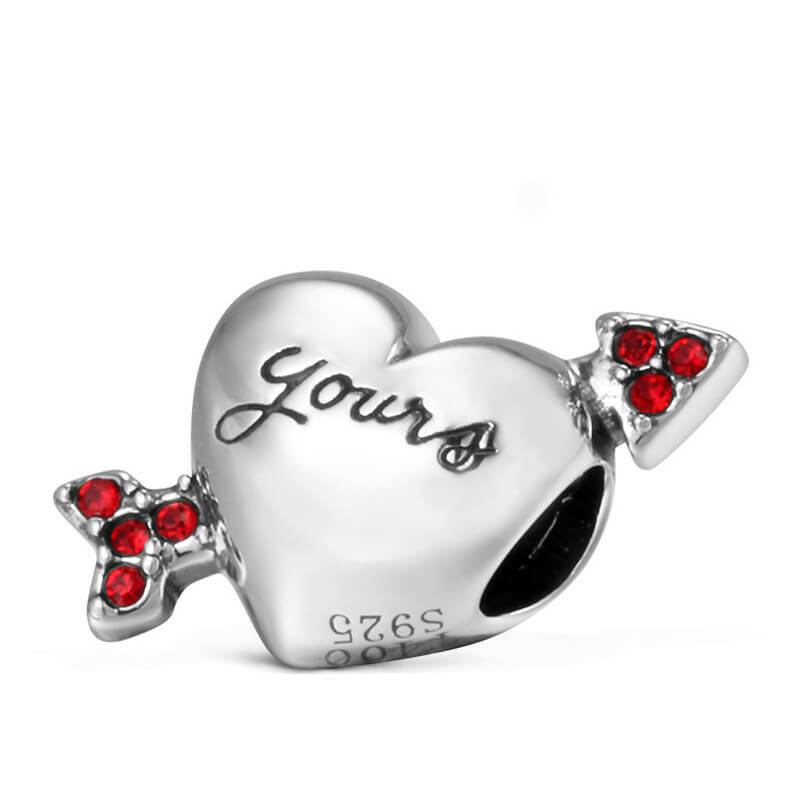 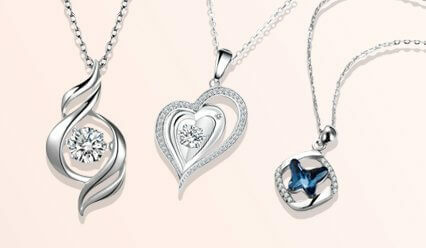 An adorable charm made from sterling silver with a cute cupid heart and arrow studded with red crystals. 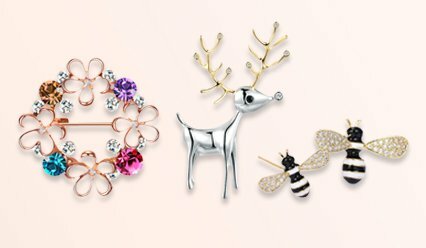 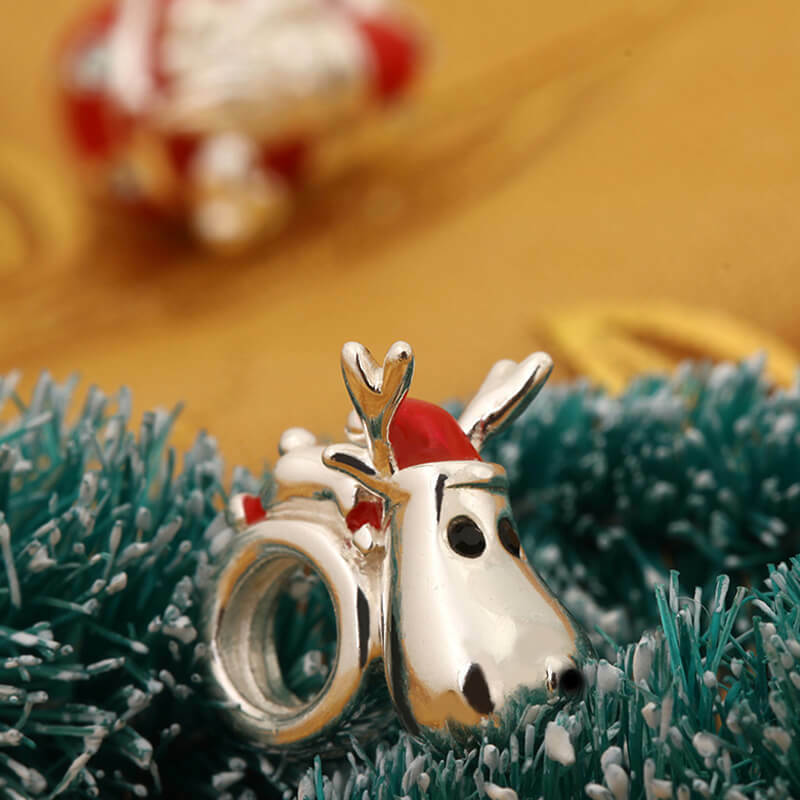 This reindeer charm is so adorable you'll find it impossible to resist. 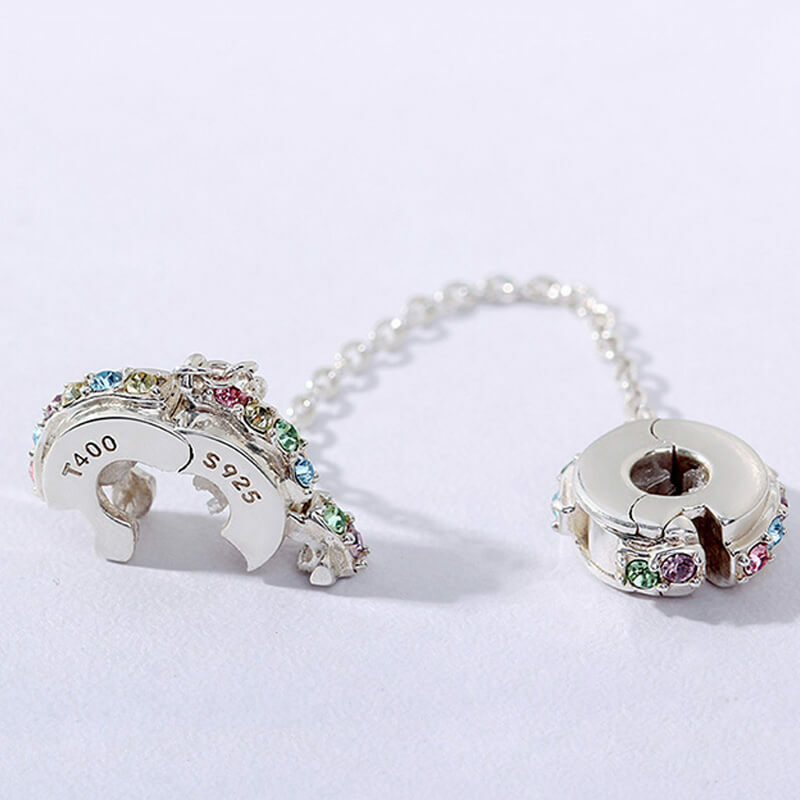 It looks great on a chain, bracelet or necklace. 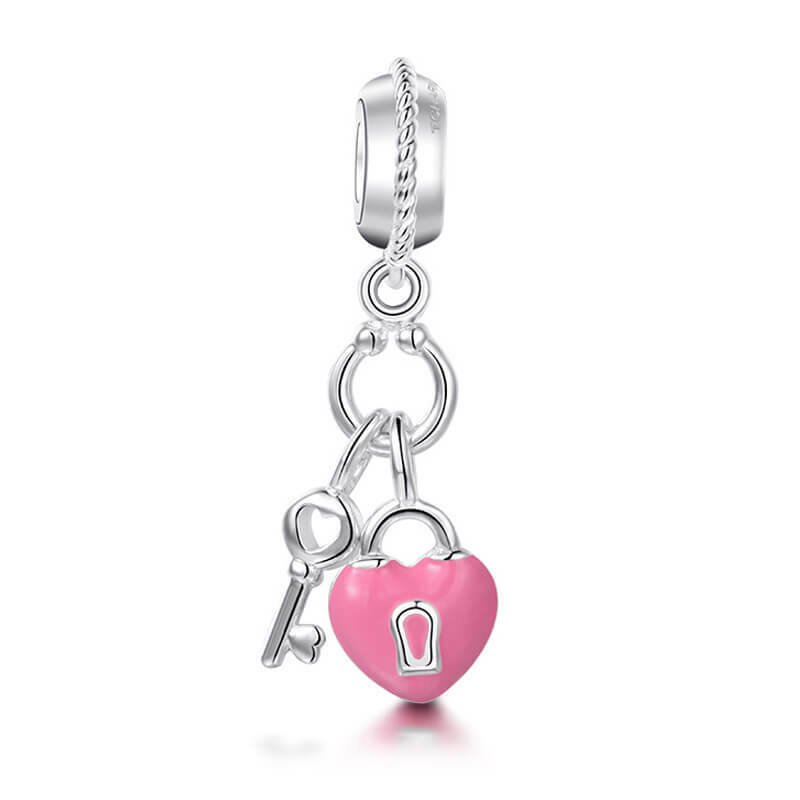 This romantic, heart-shaped padlock, crafted from sterling silver, with pink enamel, is a timeless symbol of love and devotion. 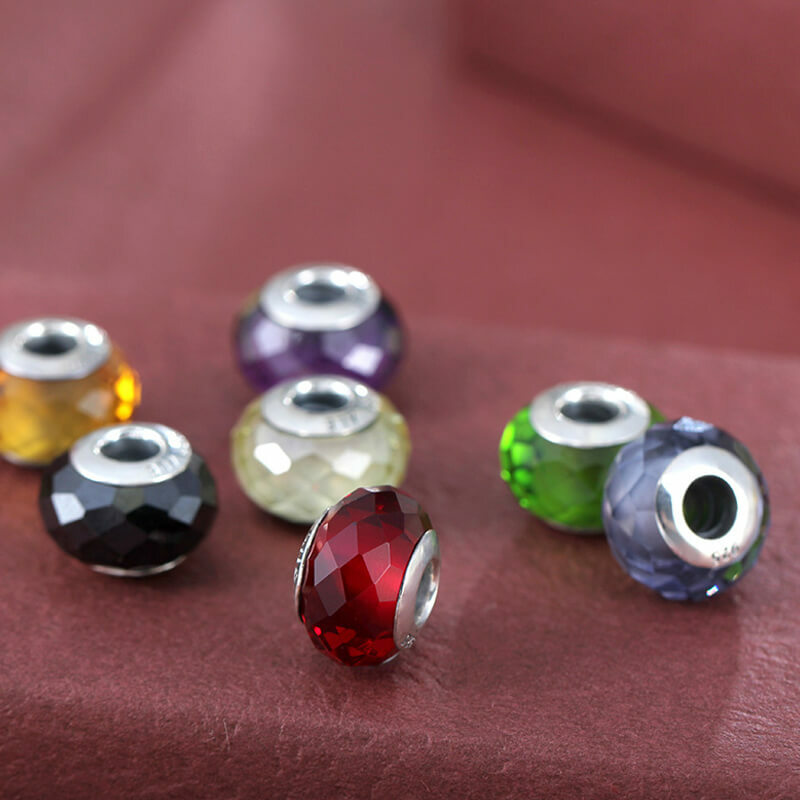 The purple colour of this Murano glass charm is made even more spectacular by a layer of translucent glass with 70 eye-catching, hand-polished.. 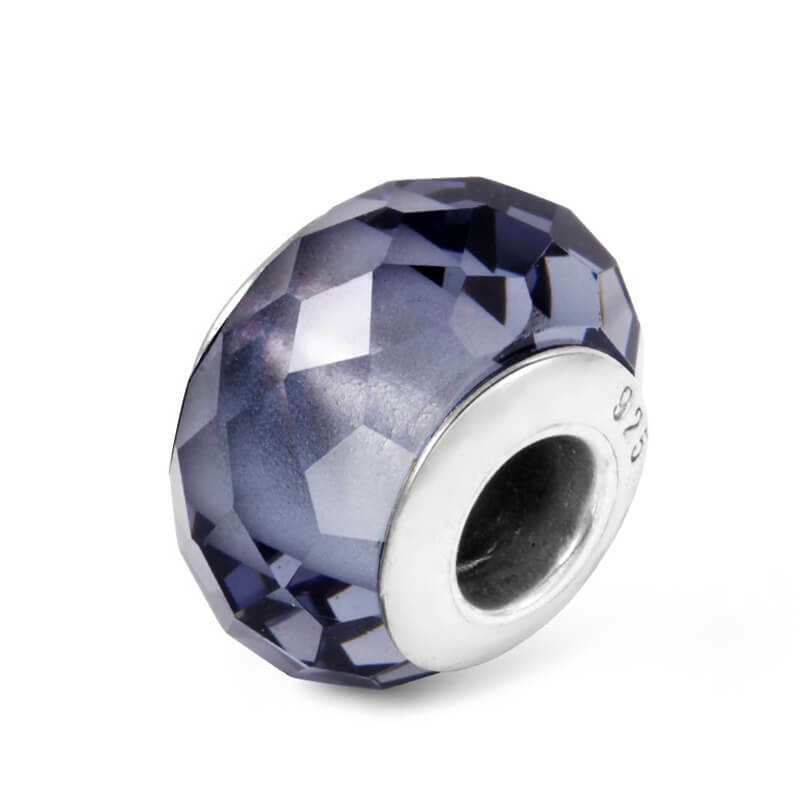 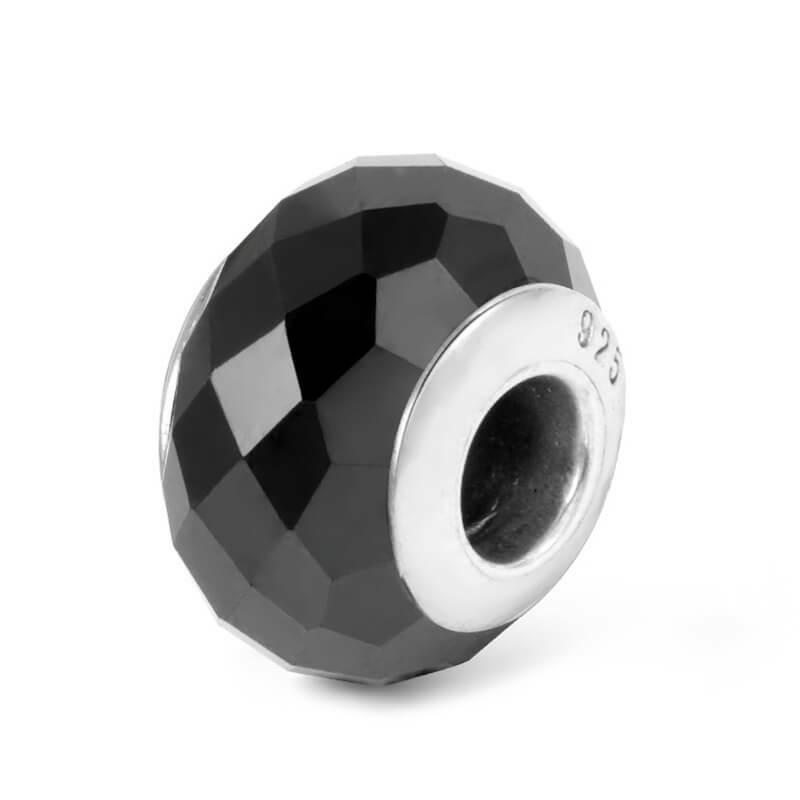 This black, faceted Murano glass charm is a true statement piece. 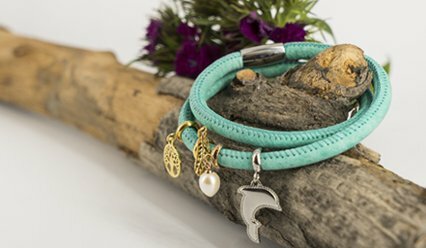 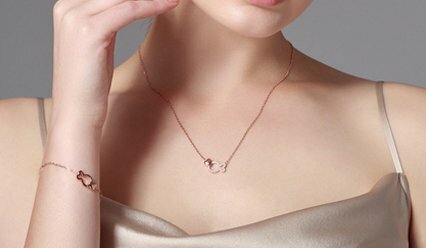 This sterling silver safety chain was specially developed for use on kea's smooth charm bracelet, bangles and leather bracelets.